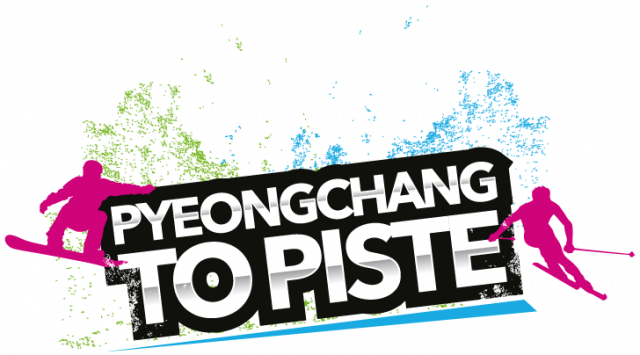 PyeongChang to Piste is our campaign that will run before, alongside and after the Winter Olympic & Paralympic Games 2018 in PyeongChang, South Korea. We want to try to bring the UK snowsports industry together to capitalise on the opportunity of the Winter Olympic and Paralympics, raising the awareness of snowsports and to help provide a chance for everyone to get involved in the sport. There will be physical events run by various clubs, regions and slopes throughout the country which will occur before, during and following the Olympic & Paralympics to encourage people to give snowsports a go! There will also be the opportunity to download online school resources about snowsports to be used during every day learning and to just raise awareness of snowsports and create a buzz alongside the Olympic & Paralympic Winter Games 2018. Everyone! For those that have been inspired by the Games, this is an opportunity for them to get involved. Sessions will cater for beginners or those more experienced, the younger generation, the older generation as well as those with disabilities. If you want to find out more, you can just head over to our activity finder page, put in your postcode and filter by 'PyeongChang to Piste' to see which campaign-related opportunity is nearest to you! Check out the links below to go straight to the activity finder, you can also find out more about the downloadable school resources as well as getting further information on snowsports. 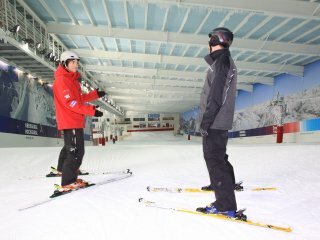 Alternatively, you can check out our hub of all things snowsport over at www.goskigoboard.org.uk. We caught up with Team GB athlete and medal hopeful, Dave Ryding. Click below to hear what he has had to say about getting into snowsports. Dave Ryding is one of Team GB's medal hopefuls for the Games- check out below the interview that we had with him about his journey and getting into snowsports. Do you want to find out more about Dave himself? Click HERE to be taken to his profile on the Go Ski Go Board website. PyeongChang to Piste is sponsored by the below organisations, click on their images to find out more! I want to host an activity. If you're a member of a club or work at a slope and you have the capacity to get involved then please contact luke@snowsportengland.org.uk to register your interest. Below is a list of our core partners. Click on their logo to find out more. Snowsport England are the national governing body for snowsports in England. The Go Ski Go Board website and all campaigns advertised are delivered by Snowsport England. 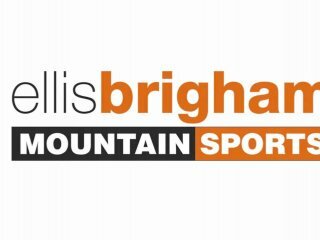 Snowsport Wales- promoting participation, development and excellence in snowsports in Wales. 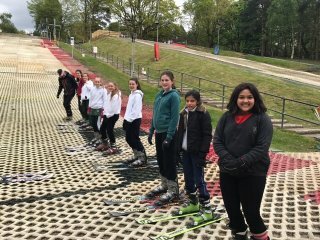 The national governing body for snowsports in Scotland, Snowsport Scotland (SSS) represents snowsports clubs, professionals and competitors on pathways, from grass roots participation to high performance sport. British Ski and Snowboard (BSS) is the National Governing Body for Skiing and Snowboarding in the United Kingdom. 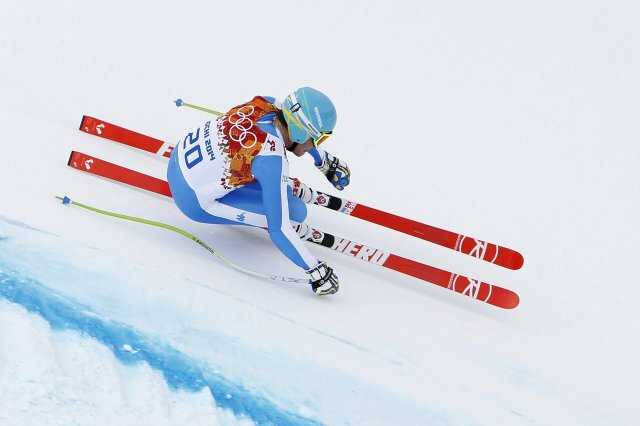 Recognised by the International Ski Federation (FIS) and by the British Olympic Association (BOA), they manage the elite British teams and the development pathway for those elite teams. 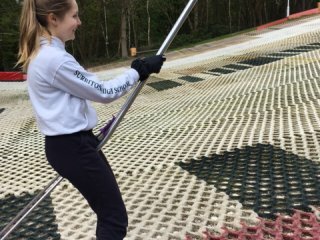 British Ski and Snowboard National Foundation support young skiers and snowboarders, ensuring that financial constraints do not prevent talented athletes from reaching their sporting potential. SIGB (Snowsport Industries of Great Britain) is the trade association for skiing and snowboarding in the UK. 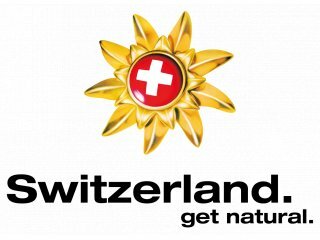 SIGB organises a range of activities for its members and the general promotion of snowsport. In The Snow includes Snow reports, competitions, resort guides, daily news from around the skiing globe, online on social media and in print.